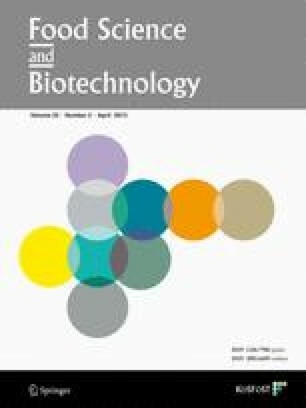 The aim of this study was to investigate in vitro antioxidant, antimicrobial, and antitumor activities of water, methanol, and ethanol extracts of sweet apricot and bitter almond kernels. The fruit extracts were evaluated for their antioxidant activities using various antioxidant methodologies including phosphomolybdenum assay (total antioxidant capacity), free radical scavenging assay, ferric ion reducing power, and β-carotene/linoleic acid bleaching test system. The antioxidant capacity of the sweet apricot kernels was better than those recorded for bitter almond ones. The highest total antioxidant activity (59.53 mg/g dry extract), ferric ion reducing power (1.626), antioxidant index (67%), total phenolic content (3.290 mg/g dry extract), and total lycopene content (4.70mg/mL) were detected in the aqueous extract of sweet apricot kernels. The antimicrobial activities of the above extracts were also tested against some pathogenic microorganisms using a disc-diffusion method. Additionally, the extracts of sweet apricot and bitter almond kernels could inhibit the growth of human breast (MCF-7), colon (HCT-116), and hepatocellular (Hep-G2) carcinoma cell lines in a dose-dependent manner with different sensitivity between cell lines. The overall results indicate promising baseline information for the potential uses of apricot (Prunus armeniaca L.) fruit extracts in the treatment of infectious diseases and tumors.